Koller brings extensive experience in agricultural and agribusiness lending to his new role. 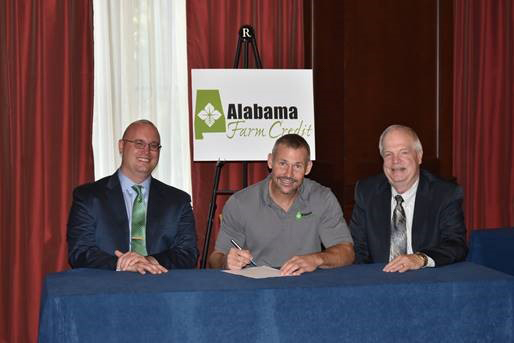 Before joining Alabama Farm Credit, he was a vice president at Farm Credit Bank of Texas, a $23.5 billion wholesale bank that funds 14 Farm Credit lending cooperatives in five states. As Association Direct Lending Unit manager, he oversaw the credit team responsible for the bank’s direct loan relationship with its affiliated co-ops, also known as associations. 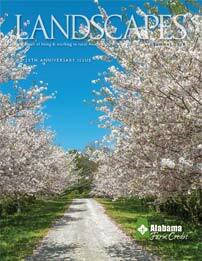 Previously he worked closely with Alabama Farm Credit for five years as its relationship manager at the bank. He also was a pivotal part of an initiative to provide new tools and technology that streamline the lending process. State University’s Graduate School of Banking program. Albertville, Athens, Cullman, Talladega and Tuscumbia.